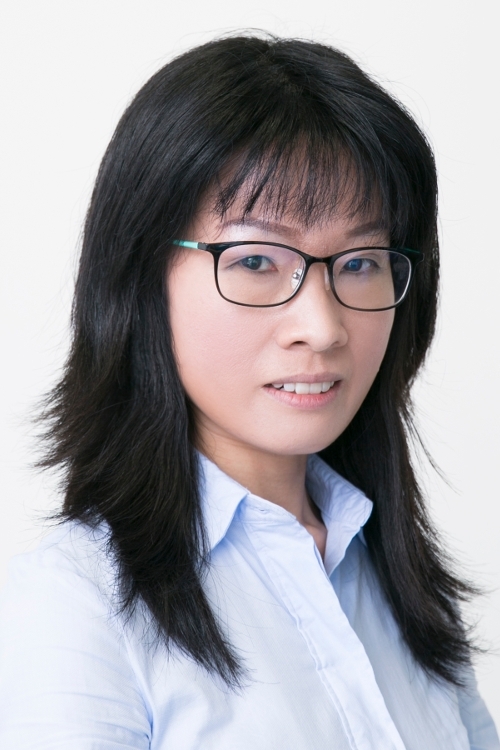 Dr. TANG Zhaohui holds a PhD degree in Information Security from Nanyang Technological University. She has been working in information security/cyber security for a few years. Dr. Tang is passionate about teaching and has served as a module coordinator/co-coordinator for a few information technology related modules (including information security/cyber security specialized modules). Dr. Tang has also been active in collaborating with industry partners on research projects; she has been awarded research grants supporting her research in cyber security (more particularly, Internet of Things security ) area. Her research interests include information and cyber security, network coding , etc. J. Ng, S. Keoh, Z. Tang and H. Ko, “SEABASS: Symmetric-keychain Encryption and Authentication for Building Automation Systems”, 4th IEEE World Forum on Internet of Things, Singapore, 2018. Chan, F. M., Xu, Q., Seah, H. J., Tang, Z., Keoh, S. L. and Aung, K. M. M., “Privacy Preserving Computation in Home Loans using the FRESCO Framework”. Future of Information and Communication Conference (FICC), Singapore, 05-06 Apr 2018.